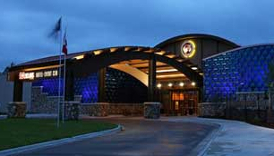 Seven Clans Casino – Thief River Falls, owned and operated by Red Lake Nation, is located in Thief River Falls, Minnesota. 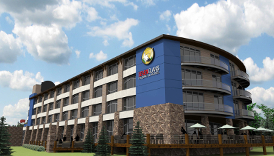 It is the largest and also most popular of the three casinos that belong to the Red Lake Band of Chippewa Indians. 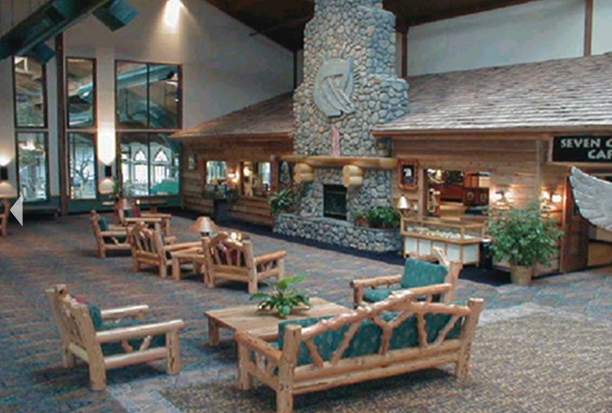 Seven Clans Casino – Thief River Falls primarily attracts visitors from across northwestern Minnesota, but also from eastern North Dakota given its relatively close proximity to the Minnesota-North Dakota border. 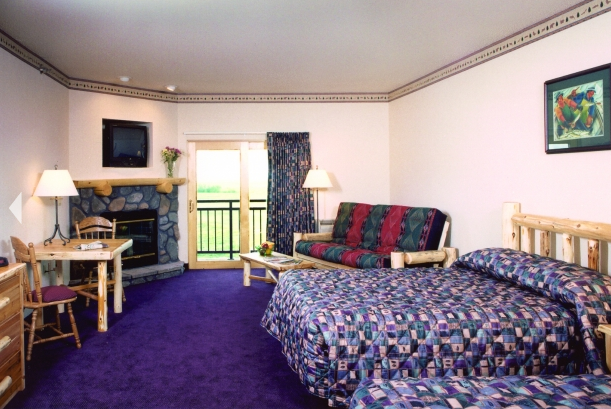 The gaming options at Seven Clans Casino – Thief River Falls include slots, blackjack, and poker. This casino also has its very own water park, which is one of the biggest entertainment options in the area, as well as an attached hotel featuring 151 luxurious rooms. Multiple dining options are scattered throughout the property to ensure that you never go hungry. 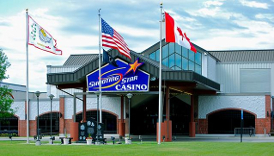 To see what else Seven Clans Casino – Thief River Falls has to offer its visitors, we welcome you to continue reading through our complete guide below. 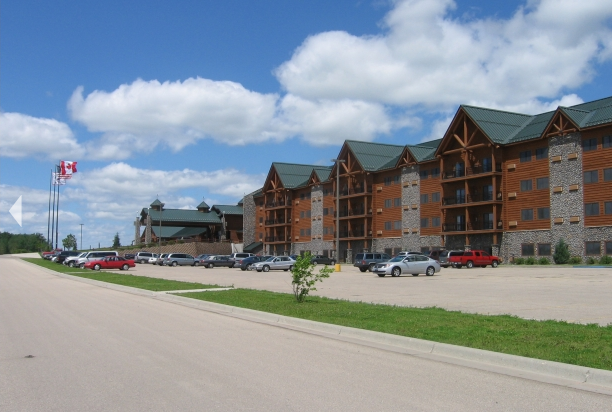 Join The Club, Seven Clans Casino – Thief River Falls’ players club, to be eligible to receive coupons, discounts, and special offers.